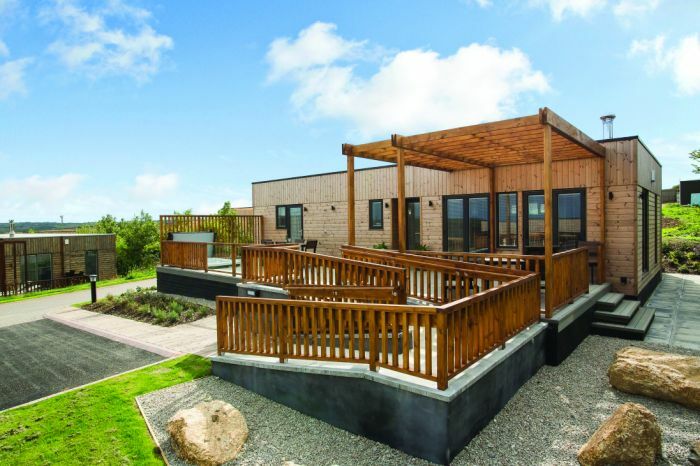 Discover an award winning holiday resort by the sea in Cornwall – designed to set new standards in accessible accommodation. Landal Gwel an Mor Resort has been named the best holiday park in the country at the Visit England Awards 2018. The resort features some of the best accessible accommodation you can find. 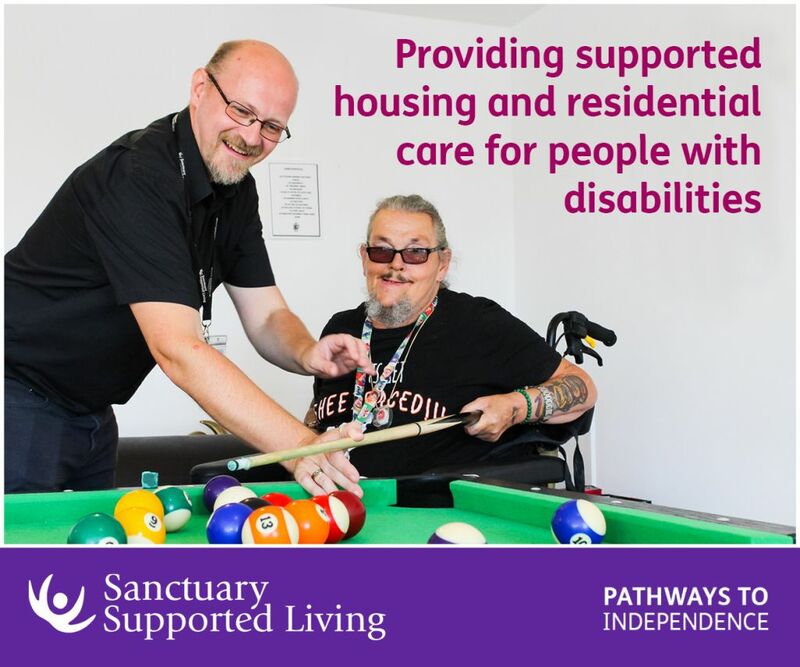 The Scandinavian style holiday lodges, which are registered as NAS M3 Assisted Living standard, feature wheelchair access throughout the ground floor. Each lodge has stylish twin bedrooms with electric bed, a wet room style bathroom, a living/dining area and an equipped kitchen. Sleeping six, they are perfect if you are holidaying with family or friends. Or be wowed by the state of the art Assisted Residence Lodge, which sleeps five. 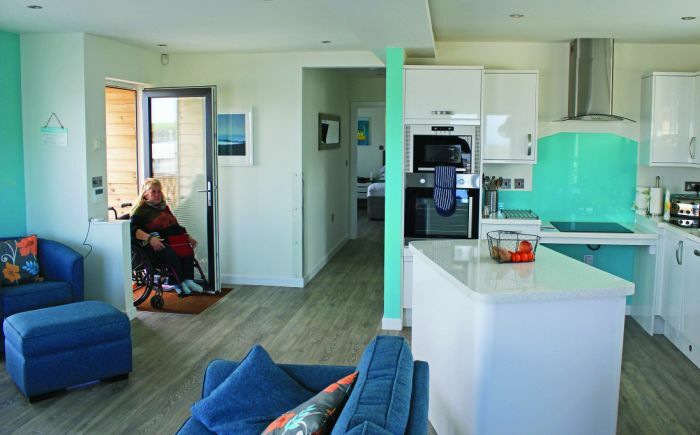 It features wheelchair access throughout, NAS M3 rated kitchen, accessible wet room and an H hoist system – as well as other great features such as a private sun deck and log burner. All five-star resort facilities are designed to offer full wheelchair accessibility throughout. In the Clubhouse, you’ll find a hoist in the indoor heated swimming pool and plenty of space in the changing rooms. 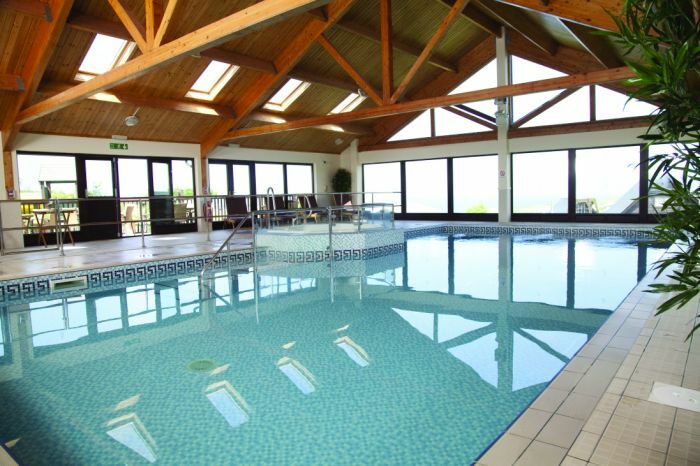 Relax with family and friends in the pool with views of the sea in the distance. The Terrace Restaurant is a spacious, airy and modern bistro styled diner. You’ll be able to enjoy some of the finest food in Cornwall, with the restaurant all on a single level and plenty of space for the whole party. If you are on an accessible holiday in Cornwall you have to visit Feadon Farm, the resort’s unique conservation centre. Get up close and personal with native British wildlife and learn about their conservation with the head ranger. At Feadon Farm you can meet and feed foxes, fly owls and birds of prey. While you’re in Cornwall visit the unspoilt beaches. 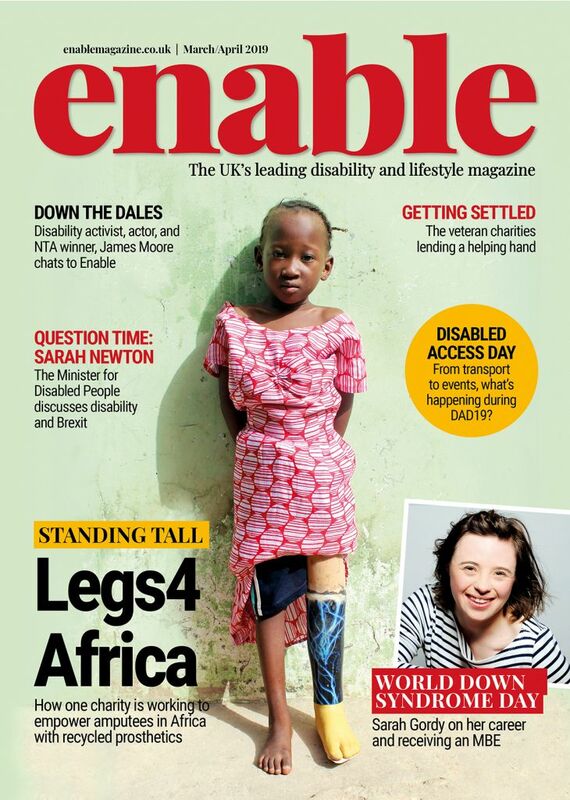 Cornwall Council and DisAbility Cornwall have joined forces to provide Sand Chairs at some top beaches, including Fistral, Polzeath, Porthminster and the famous causeway at St Michael’s Mount. 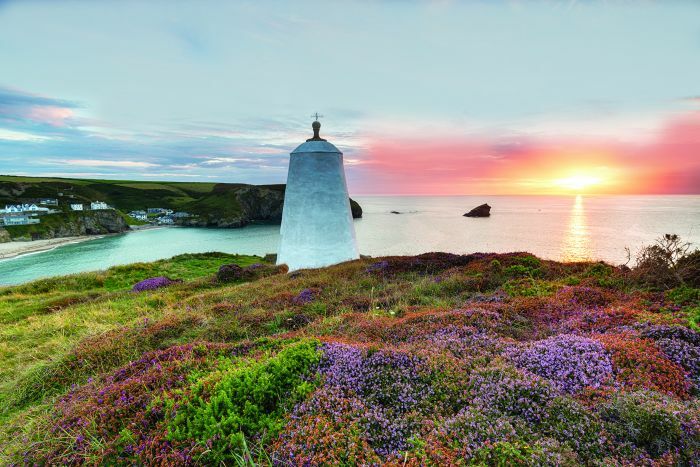 Find out more at www.gwelanmor.com or speak to the friendly team on 01209 842354 and they will help you plan your dream holiday in magical Cornwall! Be the first to comment on "Setting new standards in accessible accommodation at Landal Gwel an Mor Resort"